Fly to Fuerteventura (Spain) with Destinia. We offer you flights at economical prices or in the class you choose. To select your flights Fuerteventura, type the name of the city you wish to depart from in the Departure box and write Fuerteventura in the Arrival field. Then select the departure and return dates. 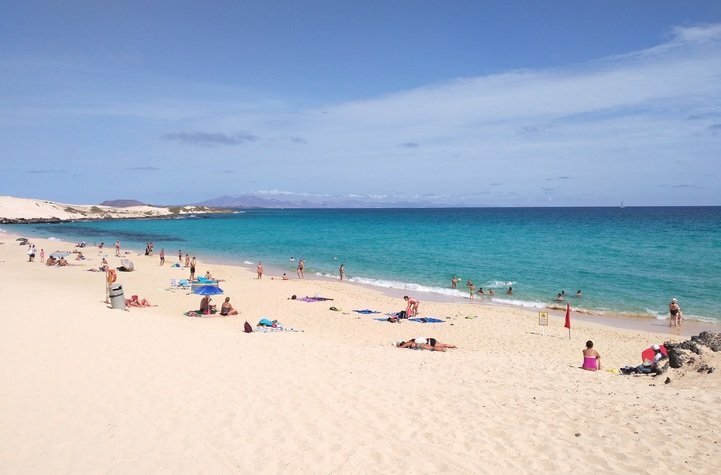 You can buy several airline tickets to Fuerteventura at the same time by indicating the number of adults, children and babies travelling. You can filter the type of flight if you are only interested in direct flights to Fuerteventura (Spain), multiple destinations or flight stopovers.